Seriously. A cruise packing list doesn't have to be hard. Last year, 26 million people set sail on a cruise ship, or roughly the population of Georgia -- plus North and South Carolina. They floated the deep waters of the Caribbean, the luxurious rivers of Europe, or the icy brilliance of Alaska. They travelled as singles, couples, or families with kids in tow. It’s not as simple as it sounds. Because cruises often visit different counties with varying climates, it is important to know what to take with you before you set sail. You don't need to panic about your cruise packing list. Once you understand what you can and can't bring, the rest is common sense. Unless you’re lucky enough to book a luxury suite for your cruise, the space you’ll stay in will be small. It’s essential that you choose the right luggage for your cruise. Once empty, you will want luggage that folds up or stores easily in the small spaces provided. Luckily, you can take along four types of luggage that are large enough to store all of your belonging, and small or versatile enough to tuck away in one of the cabin’s small spaces. 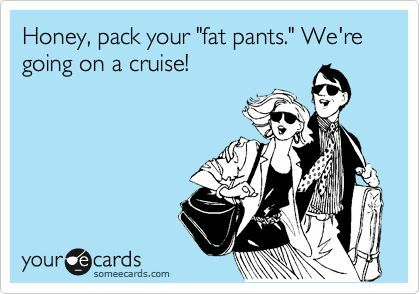 Depending on the type of cruise you take, you may need to pack some formal clothes for your trip. Nothing is better for fancy dresses or tuxes than a folding garment bag. Your clothes won’t get as wrinkled as they would in a traditional piece of luggage— and if they do, we’ve got a tip for you below! Another plus to this type of bag is that it hangs in the closet when not in use. That will free up other storage space in your cabin. 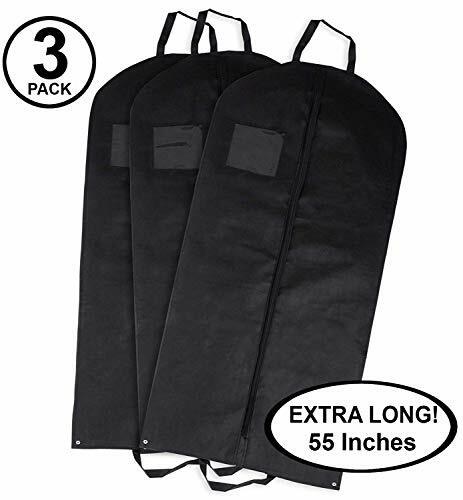 Be sure to purchase a folding garment bag that has strong hooks and plenty of space for hangers. 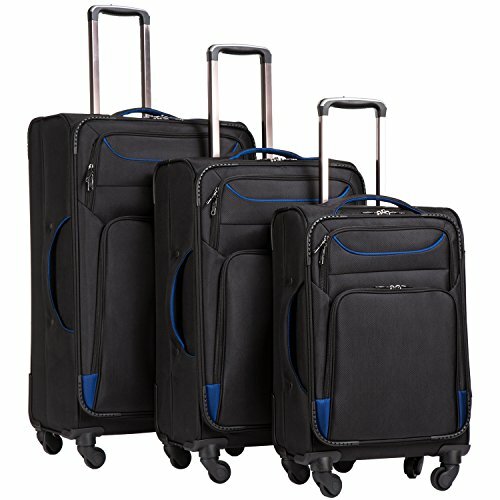 You should choose the largest soft roller suitcase that you can for this piece of luggage. A soft suitcase expands and lets you squeeze more into it. The wheels on the suitcase make it easier to get on and off the boat. Once you unpack the suitcase, you should tuck it underneath the cabin furniture if possible, or if not, put it on the floor of your closet. 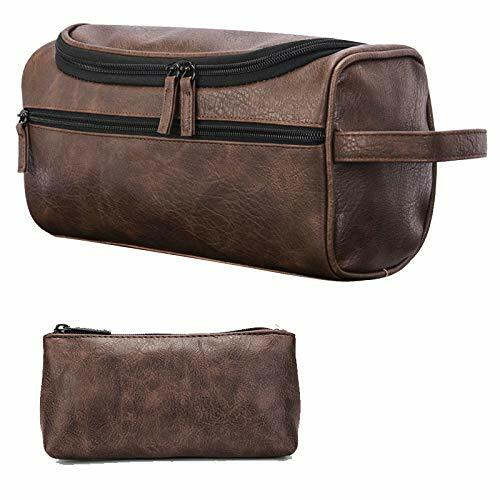 To carry your shampoo, toothpaste, makeup, lotions, suntan oil, and other health and beauty items, tuck a toiletry or cosmetic bag inside of your suitcase. You will want to carry along these items because most cruise lines don’t provide them in the cabin. You'll have to hit the Days Inn for that complimentary toothpaste before you depart. The other option is to buy the sundries and toiletries you need onboard. That might -- get a little pricey. When cruising, you will make excursions regularly. First, it gives you more room to pack smaller items from your cruise packing list. You can easily fit blow dryers, curling irons, mini irons, books, and children’s toys in it. It will also come in handy when you go onshore for trip excursions. “A ship is called a she because there is always a great deal of bustle around her; there is usually a gang of men about; she has a waist and stays; it takes a lot of paint to keep her good-looking; it is not the initial expense that breaks you, it is the upkeep; she can be all decked out; it takes an experienced man to handle her correctly; and without a man at the helm, she is absolutely uncontrollable. She shows her topsides, hides her bottom and, when coming into port, always heads for the buoys." Not all cruises are the same: In fact, many cruise lines specialize in the types of cruises they offer. 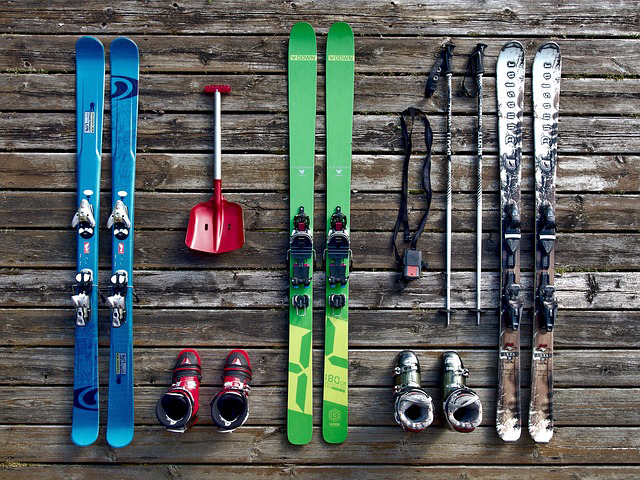 Before you pack, make sure you're packing for the right trip. A cross between fun and a learning experience. Sit in a late-night piano bar or dance the night away on party-themed cruises. These come with Disney shows, water-based acrobatics, ice skating performances, and even aerial performances. Shared social spaces and meetups, and events for singles. Did you know that one study suggests it may be just as affordable for seniors to retire on a cruise ship instead of an assisted living facility? Now that you know where you're going and what kind of cruise you're taking, It's time to pack. We can forego the cruise packing list of things like socks, underwear, toothbrush, and mouthwash. While cruises are often "all-inclusive," they don't often provide any of the comforts of home. Bring the things you need. Pack clothing appropriate for the climate you're cruising. Check with your cruise line and see if you should bring some formal wear for a posh dinner. Covering the basics is no different from any other trip. ... it's a cruise! So, yeah, there are some basic rules you'll want to follow to avoid problems. When going on your cruise, you will have a carry-on bag as well as bags that you give the cruise line to take to your room. There are certain things you should never put in the suitcase that you hand over to the crew. Lost luggage and missing items aren't exclusive to airlines. 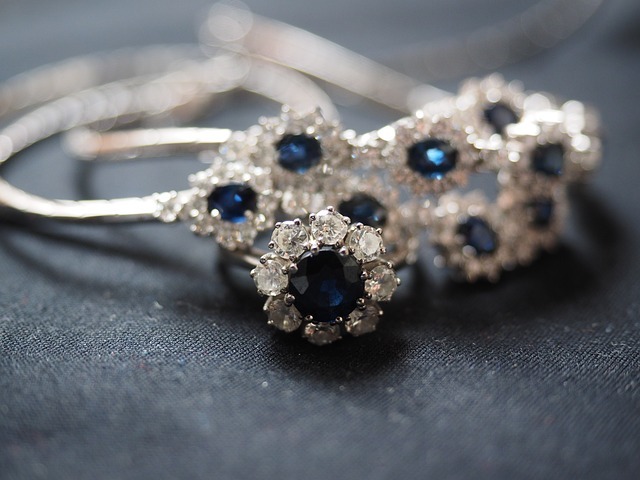 It’s never a good idea to pack valuable in a suitcase that you can’t keep your eye on. 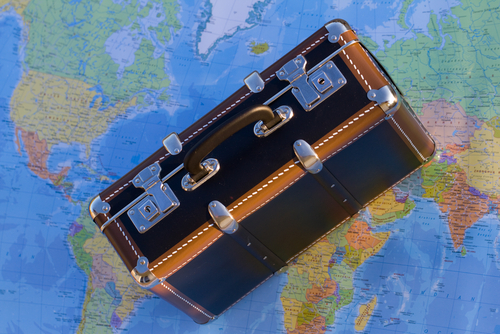 The valuables could be damaged or stolen when the suitcase is out of your sight. 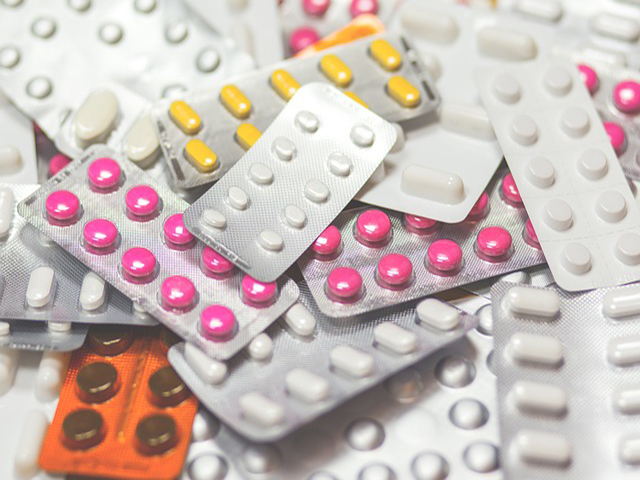 If you pack your medication in your suitcase and it gets lost, you could be in serious trouble. Instead, when creating your cruise packing list, be sure to include medications in your carry-on bag, so it’s never out of your sight. 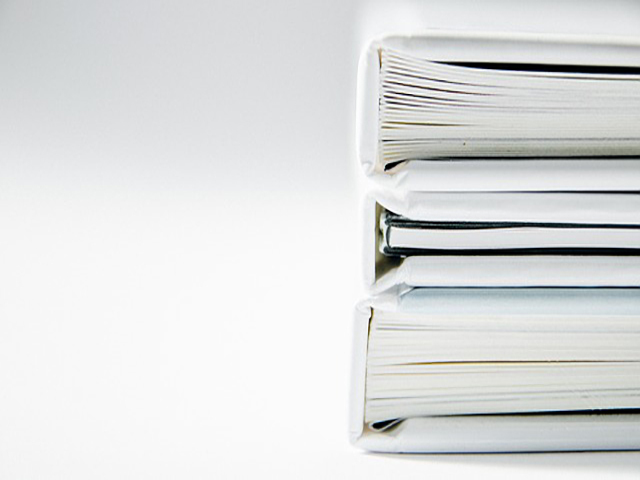 Remember to keep all valuables with you when making your cruise packing list, and that includes important papers and documents. Pack these in your carry-on to ensure they don’t get lost. Not all cruise lines allow passengers to take sports equipment on board, so it’s important that you check with yours. That includes things like baseball bats, skateboards, or surfboards. 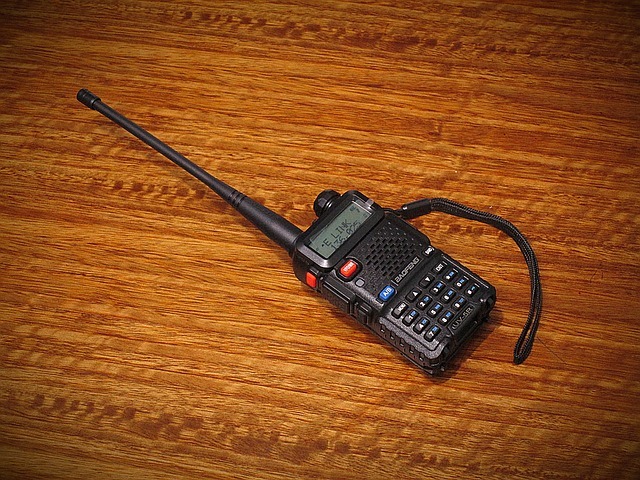 Not all cruise lines allow passengers to take walkie-talkies or ham radios onboard. But some will allow very simple walkie-talkies. Check with your cruise line if you plan to take these items onboard. Cruise lines don’t allow passengers to take alcohol onto the ship, so don’t put any in your suitcase. Remember, the cruise line personnel screens your bags, and you don’t want to start your adventure on the wrong foot. 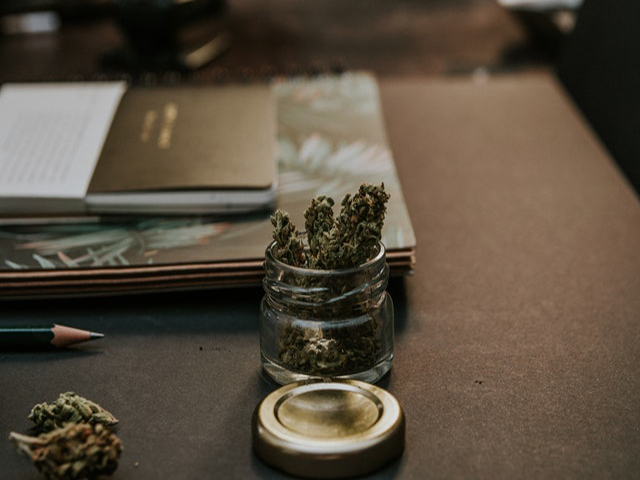 It’s a no-brainer that you should never pack illegal drugs in your suitcase when going on a cruise, but did you know that your perfectly legal medication may be illegal in another country? For example, codeine is illegal in Dubai. Be safe and check your destination countries websites to find out if any of your medications are illegal there. 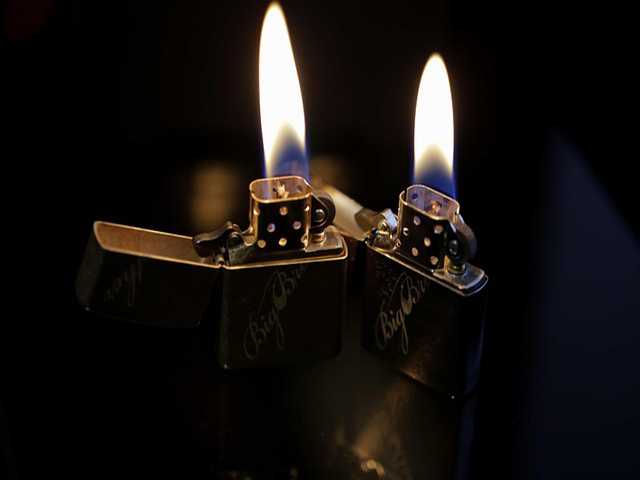 When taking a cruise, you’re not allowed to have an open flame in your cabin. That means you shouldn’t pack candles, incense holders, or anything else that would meet this standard. 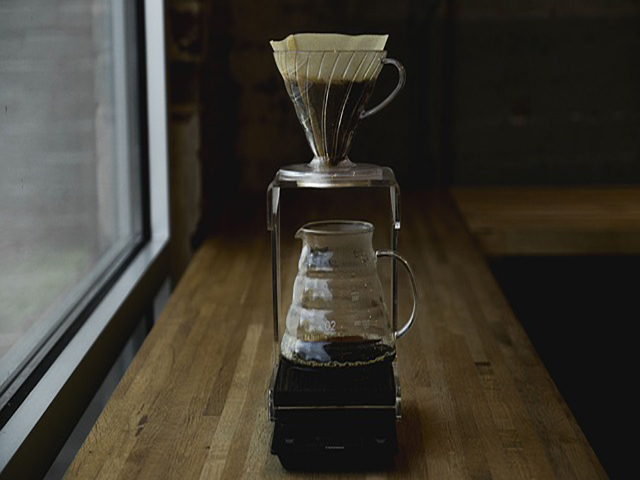 Cruise lines don’t allow passengers to take and plug in certain electronics such as coffee maker and irons. You will find irons in the laundry room of the ship, and you can get coffee at breakfast or in a lounge. 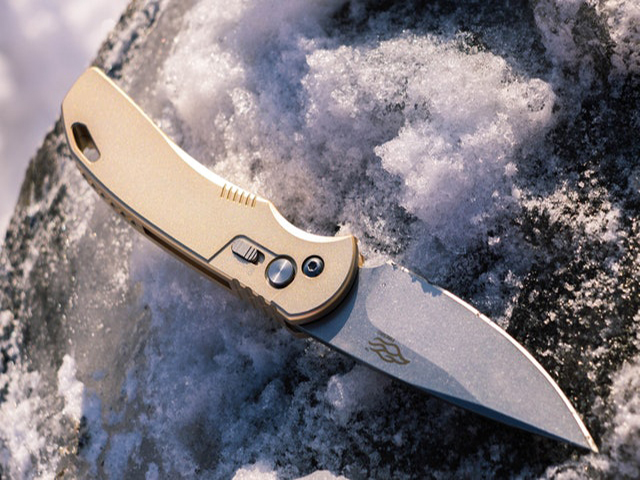 Cruise ships don’t allow passengers to take any type of weapon on board, especially guns and knives. 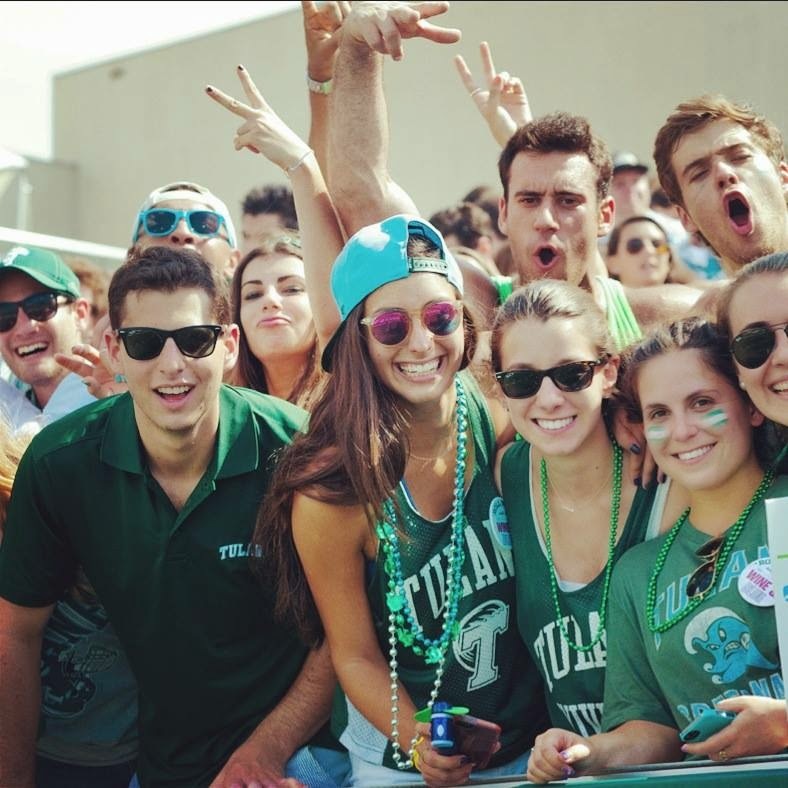 After Hurricane Katrina wrecked New Orleans, Tulane University brought in a cruise ship to house 150 of its students until they rebuilt the campus. Those lucky students spent five months on the MV Dream Ship from Europe. When searching for things to include in your cruise packing list, you need to go to the experts who have been on many cruises. They understand what’s needed to make your cruise all it can be. And that’s why we searched out this list of unusual items that should make your cruise packing list — but you won’t find them on most cruise packing list sites. Also, if you are a woman, don't forget feminine products if you use them. That is definitely not something you want to have to purchase while on the ship. Besides, it's just annoying when you forget them. The MV Lyubov Orlova is a Russian cruise ship that retired in 2010 after sailing for 30 years. 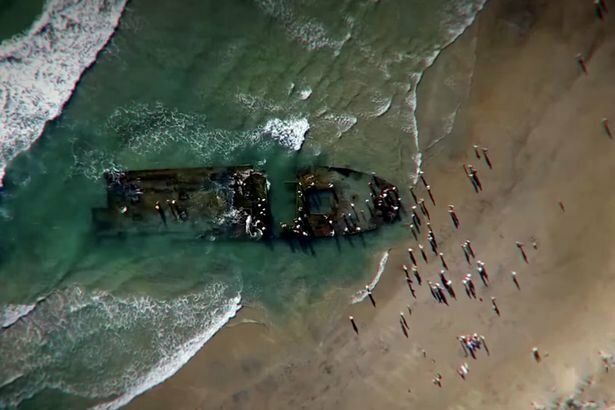 She was sold for parts, but on the way, a storm hit, she came loose, and she hasn’t been seen since. 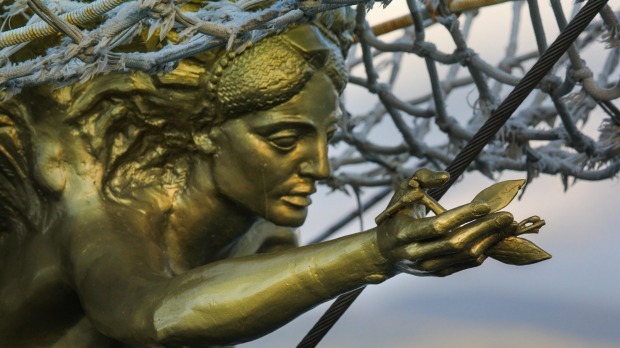 The last time anyone saw her was on February 23, 2013, about 1,300 miles off of Iceland’s West Coast. 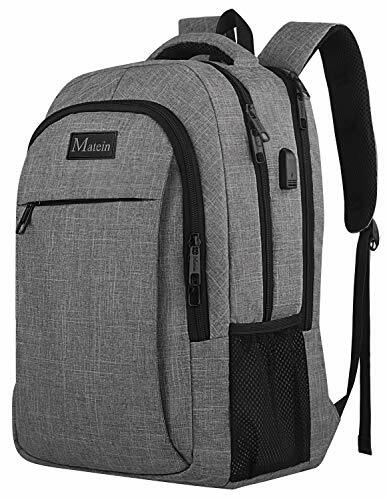 In addition to practical things like lanyards and laundry detergent, you should take along some gadgets and tech items to make the most of your trip. 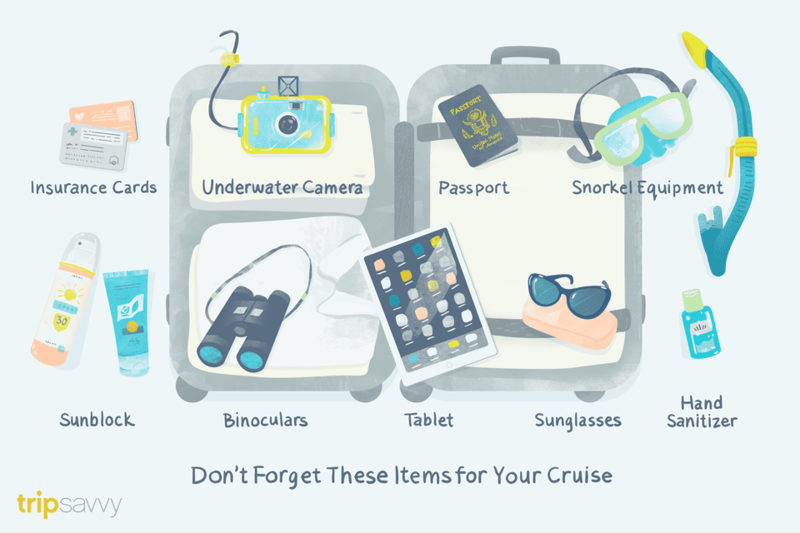 Read the list below and decide which items you will add to your cruise packing list. You might also want to bring your laptop with you just in case an emergency comes up at work and you need to work from your cabin for a little bit. Just make sure that you do not obsess about work. You're on vacation; you should enjoy yourself. 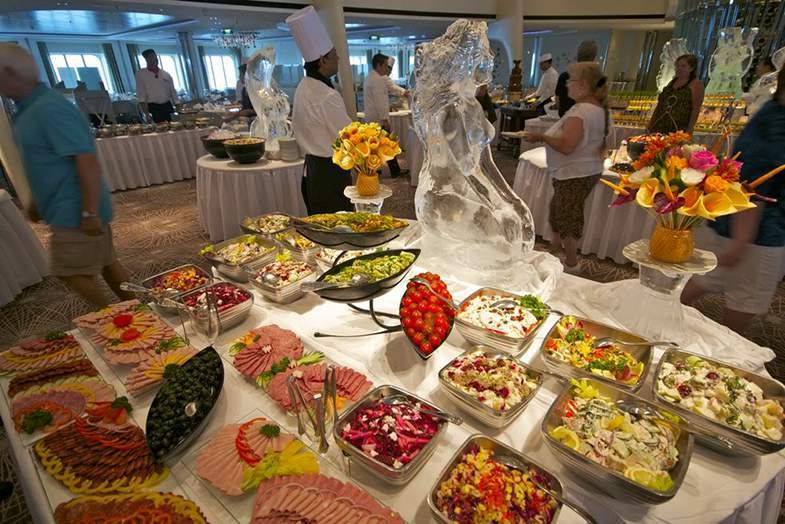 Cruise ships store an incredible amount of food per trip. For instance, Crystal Symphony’s 10-day food supply weighs in at an impressive 60 tons. Cruise lines go through about 2,550 eggs a day, 28,730 shrimp a week, and some lines use 2,000 recipes for a 7-day cruise. Every cruise itinerary is different, and to complicate things even more, each cruise line has a dress code. But we’ve put together a sample cruise packing list of the essential clothes every woman should consider taking—and broken them down into the type of day and activity you’ll wear them for. Days aboard the ship at sea are casual and include lots of indoor and outdoor activities. You'll need typical vacation wear, like swimsuit, shorts, t-shirts and tank-tops, hats, flip-flops, and sunglasses. Island hopping and ports of call mean a little more cover. Maxi dresses or shorts and a t-shirt are perfect for excursion days, but be sure to include comfortable walking shoes, and a sweater or wrap in case temperatures drop. Most cruises offer at least one opportunity to dress formal for dinner, and others may actually require it. The dress code for your cruise will depend on your cruise line. 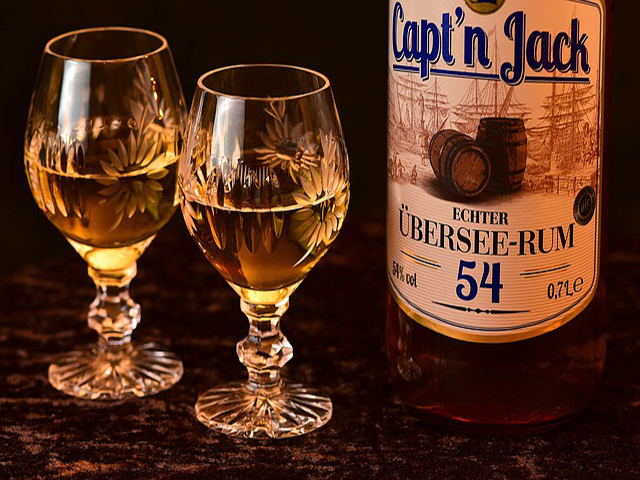 Make sure you read your literature, check the websites and do all the research you need to ensure that dinner with the Captain is a memorable event. The bottom line on clothing is, know your climate. The cruise company will have recommendations for the type of clothing you should have handy. 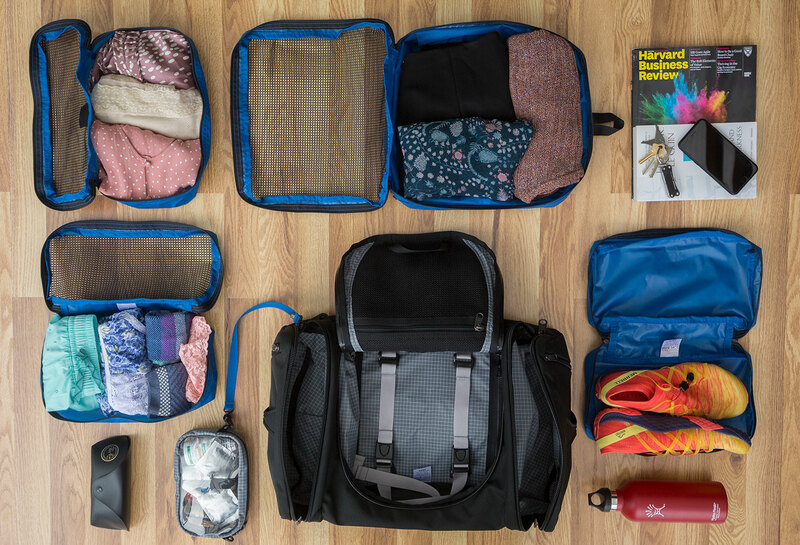 To save space, make use of packing cubes in your luggage. These ingenious cubes help you make the most of your luggage space. The individual cubes consist of a soft mesh fabric with a zipper. To make the most of them, fold your clothes and then roll them up slicing them into the cube one by one. If you zip up the packing cube more each time you add a garment, it will help maximize the space and make the process easier. Yes, there is always the chance that your trip isn't a complete escape. You may have to bring -- the children. If so, don't fret. 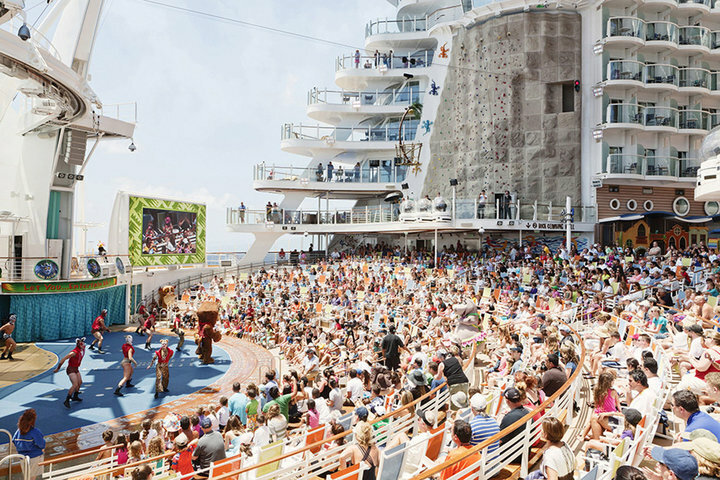 Cruise ships are typically family-friendly. Some even specialize in taking the kids so you can enjoy yourselves as adults. Still, the time will come to go back to the cabin, and you want your little ones to be as happy as possible. Make sure you remember the staples to help keep them happy. 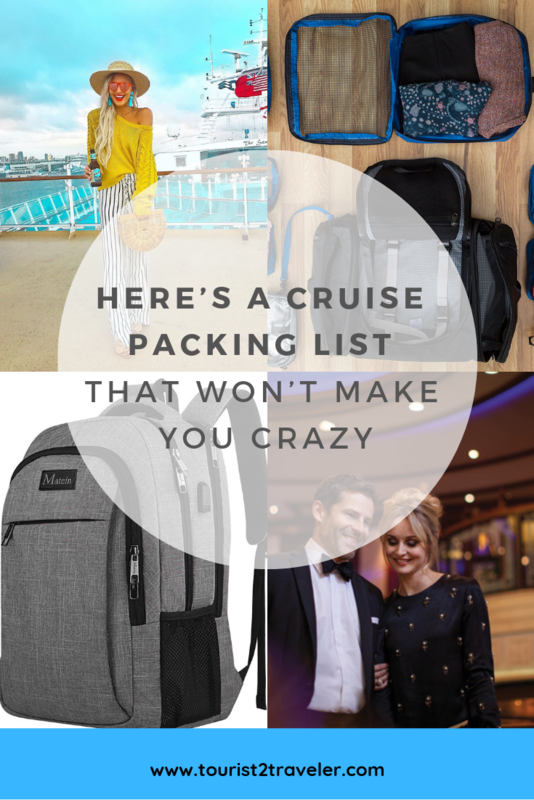 We hope you've enjoyed scrolling through our little look into how easy and fun it can actually be to put together a cruise packing list. A cruise is a great vacation that will bring to places you've only dreamed of seeing. Trying to think of all the things you might need when you get there can be stressful. The best thing to do is to eliminate the things you don't need and the things you can't bring. Focus on making sure you'll be comfortable above all else. Do these things and doublecheck your cruise packing list before you go and you're on your way to a successful voyage.